Team SoloMid has announced that they have signed Tony 'Zikzlol' Gray to their League of Legends team to act as head coach, coming from Counter Logic Gaming where he accumulated years of experience in the North American scene. "His many years in the LCS has proven an extremely deep strategic understanding of League of Legends, and we're extremely fortunate to have someone with such an extensive resume on board! We hope our fans are excited about this, and with for all of you to join us in welcoming him to the team," TSM writes. 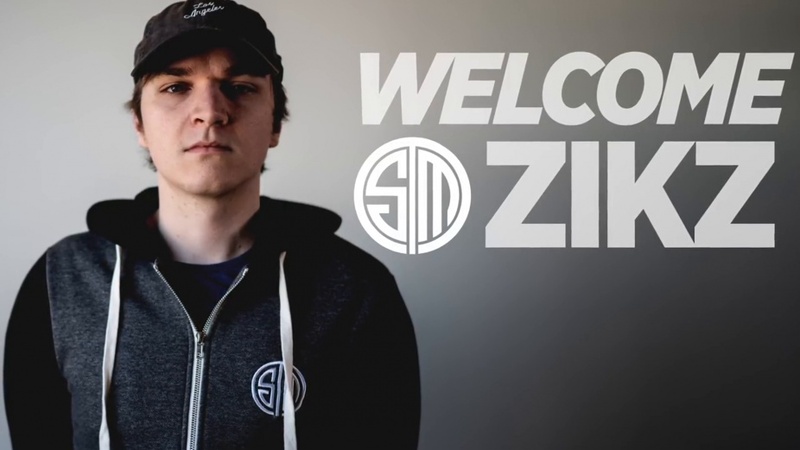 A new video has been released on the signing, where Zikzlol says: "Going from CLG to TSM is probably not the move I would have expected during the off-season, that you guys expected during the off-season but I think it's a move that - during the off-season - made a lot of sense for me." How well can the team do under Zikzlol?